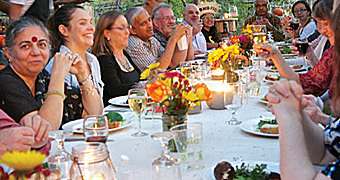 The Rob and Melani Walton Sustainability Solutions Service is a synergistic program designed to solve global problems. 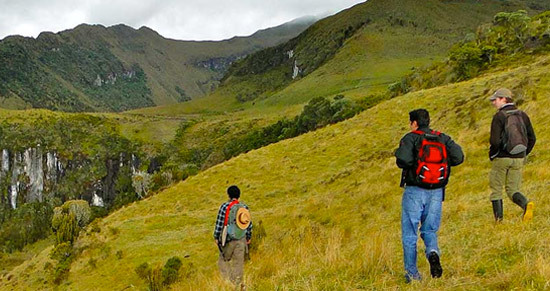 The Center brings together individuals and groups — from academia, nonprofit, policy and corporate sectors — to achieve common goals of conservation biodiversity and sustainable management of natural resources in the 21st century. The Center integrates ASU’s longstanding leadership in biodiversity research with the capabilities and expertise of groups and organizations outside the university to ignite conversations in creative and meaningful ways. Through these relationships and partnerships, the Center centralizes research to achieve biodiversity outcomes. 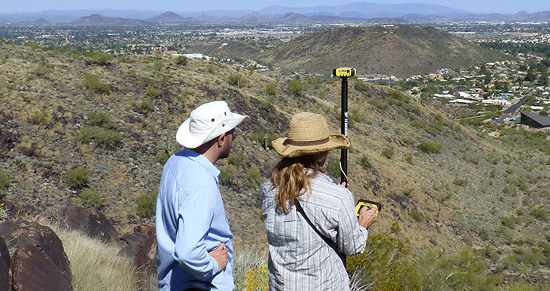 The Central Arizona–Phoenix Long-Term Ecological Research program advances research and education on urban ecology and urban socioecological systems. Launched in 1997, it is one of two LTER sites funded by the National Science Foundation that specifically studies urban ecology. 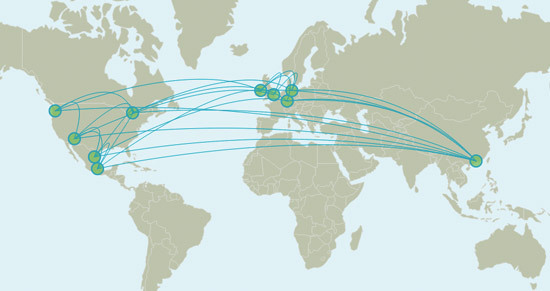 There are 24 NSF-sponsored LTER sites world-wide. 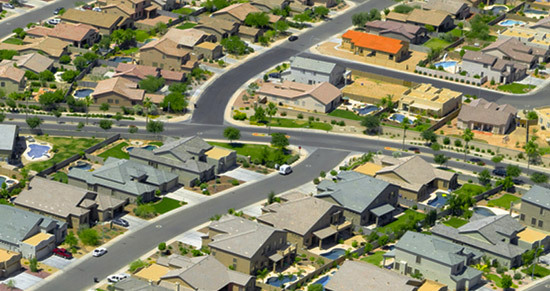 CAP LTER researchers investigate the urban socioecological system in a metropolitan area that includes the nation’s sixth largest city, Phoenix. Biological, physical, engineering and social scientists conduct research to provide an understanding of sustainability in an arid, rapidly growing metropolitan area. Transformational solutions for urban water sustainability transitions. 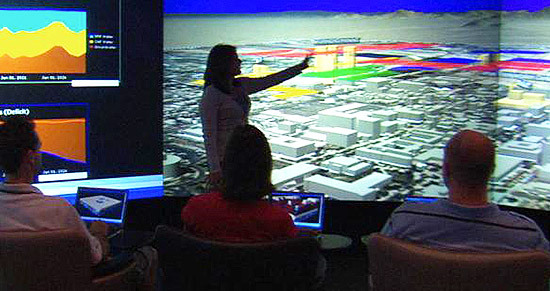 The Decision Center for a Desert City advances scientific understanding of environmental decision-making under conditions of uncertainty. Established in 2004, DCDC conducts climate, water and decision research and develops innovative tools to bridge the boundary between scientists and decision-makers. 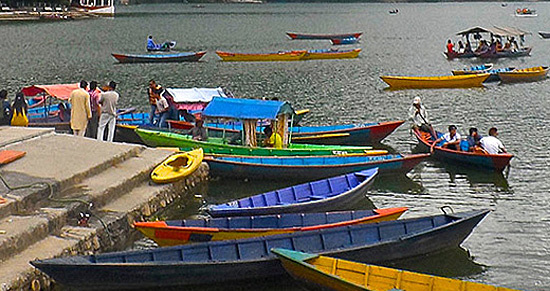 With a focus on water sustainability and urban climate adaptation, DCDC researchers work to develop and implement decision-support processes for environmental decision-making. Through an integrated approach to research and education, DCDC trains a new generation of scientists who work successfully at the boundaries of science and policy and builds bridges between science and policy. 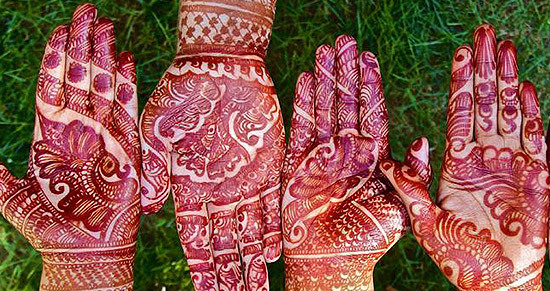 The Environmental Humanities Initiative (EHI) explores how history, literature, philosophy, religion, anthropology, ethnic studies, film, art, and music each serve as entry points to vibrant discussions about the complex relationships between people, place, and planet. The EHI within the Julie Ann Wrigley Global Institute of Sustainability seeks to facilitate broad participation of faculty, research scholars, and students from across the disciplines in exploring questions about what it means to be human amongst other species and how humans define and achieve equitable distribution of environmental goods and well-being. Environmental humanists also explore how we define our obligations to future generations. Supporting the development of more equitable, diverse and resilient food systems at all scales – from local to global – that can adapt to evolving uncertainties and opportunities, and enable sustainable societies. 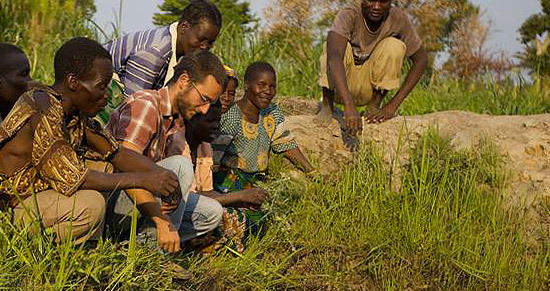 ASU’s Swette Center for Sustainable Food Systems works to ensure food security by enhancing equity, efficiency and resilience of food systems locally and globally. Through unique collaborations and partnerships that demonstrate community-based social embeddedness and global transformational, we deliver real-world solutions in public health, governance, technology, and policy. We combat hunger and food insecurity by driving a use-inspired, transdisciplinary research agenda focused on scalable solutions that enable equitable participation in food systems worldwide. Members of the Global Consortium for Sustainability Outcomes (GCSO) are working across the globe to collaborate on sustainability solutions. ASU is among six universities chosen to partner with the Global Development Lab of the U.S. Agency for International Development. Through this partnership, ASU created the Global Development Research Program, which enables graduate students to obtain USAID Research and Innovation Fellowships that foster global collaboration, advance use-inspired research and improve lives. Top-tier master’s, doctoral and post-doctoral students are eligible to apply for Research and Innovation Fellowships through the Global Development Research program. 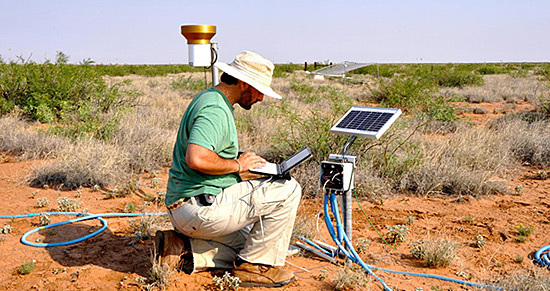 ASU’s Global Drylands Center engages key actors of dryland stewardship to develop use-inspired research, training and solution for arid ecosystems. Drylands provide a variety of ecosystem services to support nearly one third of the world’s human population. Global Drylands Center engages the new generation of leaders, students and practitioners capable of implementing sustainability practices into these complex systems. Our mission is to engage and synergize key stakeholders and institutions leading to global dryland sustainability through solution-oriented research, education and outreach. Collaborating across borders to manage pests and improve human livelihoods. ASU’s Global Locust Initiative engages key actors in locust research and management to develop research, partnerships, and solutions for transboundary pest management in agroecosystems around the world. 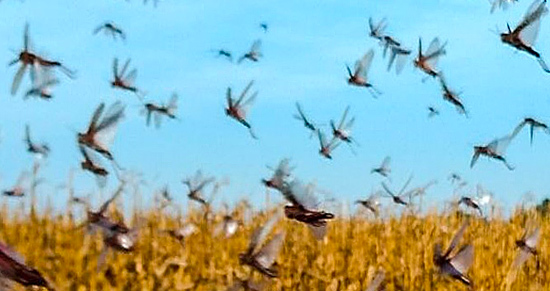 Locusts and grasshoppers (together, Acrididae) have a long history of coexisting with humans, but acridid outbreaks and their management continue to have devastating impacts on human livelihoods and the environment. The initiative is supported by three pillars: facilitating fundamental and applied research, creating and maintaining a global network, and developing local solutions to the global challenge of locust plagues. 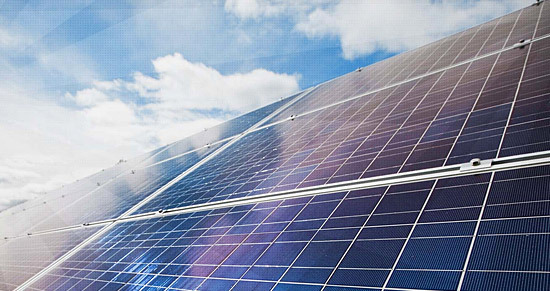 LightWorks provides solutions to the world’s most pressing global energy challenges through a simple idea; energy from sunlight. We discover and invent energy solutions to the world’s fuel, electric and social challenges. LightWorks pulls light-inspired research at Arizona State University under one strategic framework. 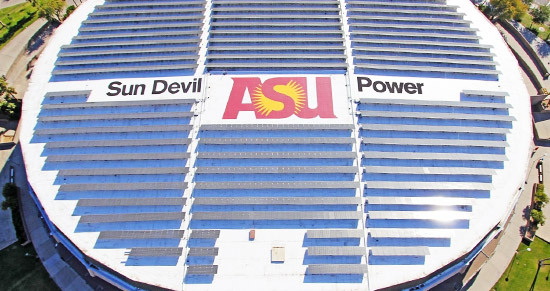 It is a multidisciplinary effort to leverage ASU’s unique strengths, particularly in renewable energy fields including artificial photosynthesis, biofuels and next-generation photovoltaics. The LightWorks initiative brings together a broad spectrum of expertise and resources from the university and external partners to revolutionize the use of energy and the large-scale conversion of sunlight, carbon dioxide and water into useful products. 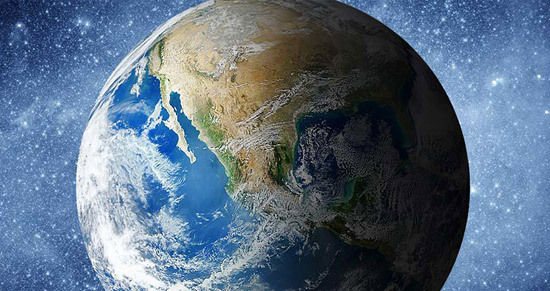 PlanetWorks bridges the natural and social sciences as we enter the Anthropocene – the Age of Humans – to help Earth’s first intelligent planetary species develop the capacity to design and manage the complex, interwoven systems of ‘spaceship Earth’. PlanetWorks is a network of ASU academic units, centers, and individual faculty with a shared vision, building and sustaining a “more than the sum of parts” platform as a way to secure resources, coordinate activities, and project impact in ways that none of us can do alone. Global benefit from waste to resource, innovation and solutions through public-private collaboration. 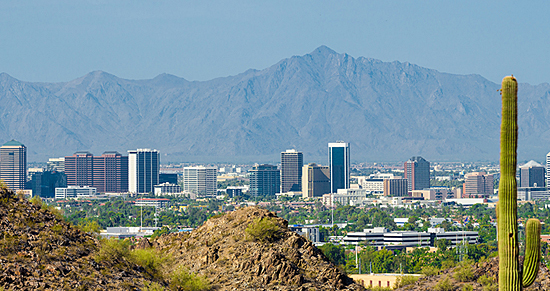 The Resource Innovation and Solutions Network (RISN) is a program of the Walton Sustainability Solutions Services at Arizona State University, in partnership with the city of Phoenix’s Reimagine Phoenix initiative. 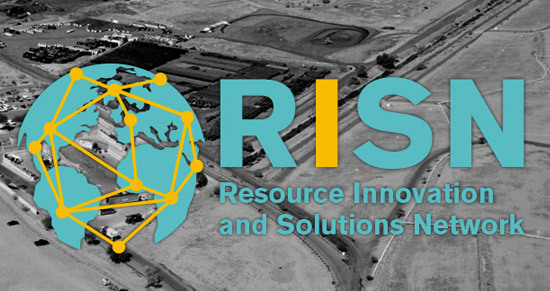 RISN advances integrated resource management through a global network of public and private partners using collaboration, research, innovation and application of technologies to create economic value, driving a sustainable circular economy. The Stardust Center defines “housing affordability” as housing that covers a range of household incomes, demographics, and cultural conditions. Stardust Center informs future practices and policies regarding housing affordability, thus strengthening the community’s commitment to affordable and sustainable housing. Connecting communities, advancing sustainability, and cultivating solutions. With a goal of advancing and implementing sustainability as a core value throughout planning, development, policy and operations, the Sustainable Cities Network brings together cities, towns, tribal nations and county governments. The network then shares and tracks best practices in sustainability, provides training and information, and creates a bridge between ASU’s research and front-line challenges of sustainability. We envision a food system that manages phosphorus more sustainably to provide abundant, nutritious food while protecting the health of rivers, lakes, and oceans. 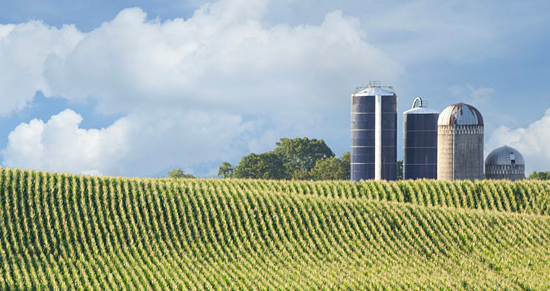 Our mission is to be North America’s central forum and advocate for the sustainable use, recovery, and recycling of phosphorus in the food system. There is no life without phosphorus. It’s in your bones. It’s in your DNA. 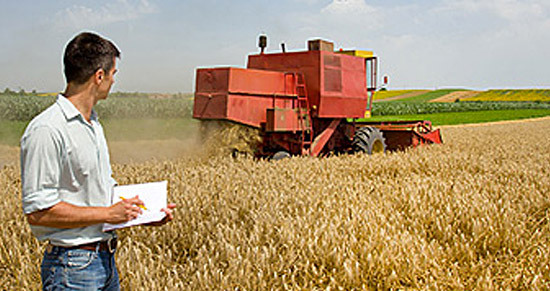 As a key fertilizer ingredient, phosphorus is essential for global food security. We recycle only a small fraction of the phosphorus we use, nearly all as unprocessed manures whose over-application pollutes our waterways. The Sustainable Phosphorus Alliance is a nonprofit organization driven to innovate and implement solutions to the phosphorus challenge. 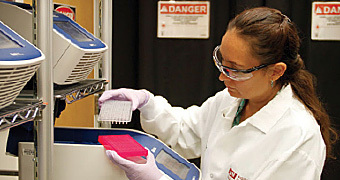 A university-industry partnership between The KAITEKI Institute of Mitsubishi Chemical Holdings Corporation and Arizona State University to advance the concept of KAITEKI, i.e. “sustainable well-being of People, Society, and our Planet Earth”. The mission of the Center is reflected by activities in three areas: (1) Identify strategic social needs in 2050. (2) Develop key science and technologies for KAITEKI: innovative chemicals, materials, processes, devices and general systems. (3) Educate and communicate the KAITEKI message. 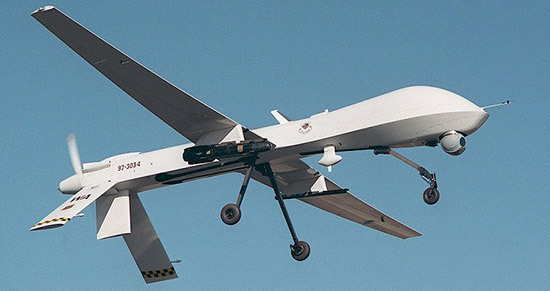 To carry out its mission the Center has partnered with many Schools, Institutes, and research centers across ASU. A global organization transforming the consumer goods industry to deliver more sustainable consumer products. 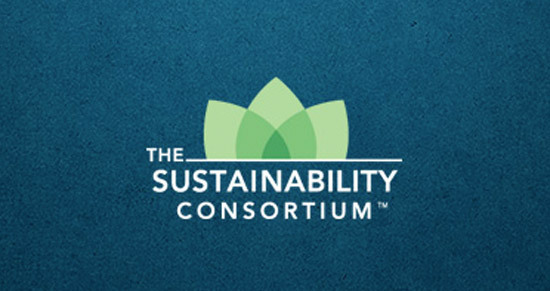 Comprised of more than 90 members – including non-governmental organizations, civil society and corporations from all corners of business – The Sustainability Consortium is jointly administered by ASU and the University of Arkansas. The global organization develops transparent methodologies, tools and strategies to drive consumer product sustainability. Our members and partners include manufacturers, retailers, suppliers, service providers, NGOs, civil society organizations, governmental agencies and academics, each bringing valuable perspectives and expertise. 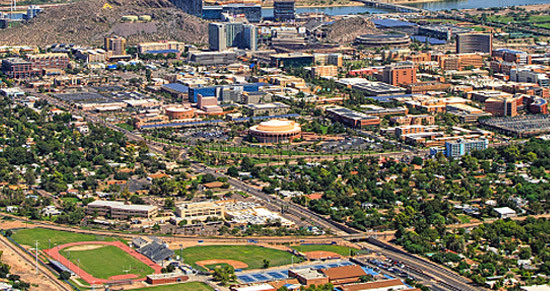 Arizona State University has made an institutional commitment to lead by example through the sustainable operations of its campuses. Four critical pillars focus the university’s effort: climate neutrality, zero water/solid waste, active engagement and principled practice. 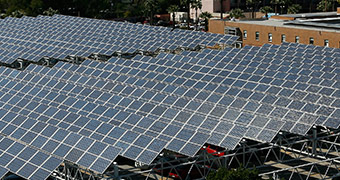 In 2006, ASU launched its sustainable operations plan with the signing of the American College and University Presidents’ Climate Commitment. The planning sessions for the were held at Arizona State University with the twelve founding signatory Presidents, Second Nature, ecoAmerica, and AASHE. By demonstrating exemplary practices and sharing solutions, ASU stimulates changes in individual, institutional and corporate behaviors to create a more sustainable world. 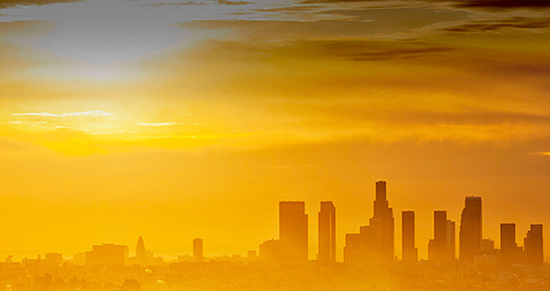 The Urban Climate Research Center (UCRC) employs a collaborative social/physical science framework to address critical issues in the urban atmospheric environment. The UCRC seeks to advance fundamental knowledge of processes in the urban atmosphere, and related interactions among urban systems. The center integrates social and physical science in this domain to develop and test urban design/management policies and strategies that enhance the productivity, health, and sustainability of urban populations. End point concerns for this center include extreme heat, air quality, flooding & drought, urban ecology, and infrastructure services including energy, water, and transportation. Our mission is to link scholars with city and community practitioners to produce resilient infrastructure data, models, images, maps, stories, and on-the-ground projects in 10 cities, to accelerate innovative urban sustainability knowledge and application. Infrastructure must be resilient, provide ecosystem services, improve social well-being, and exploit new technologies in ways that benefit all segments of urban populations and are appropriate to the particular urban context. The Solutions Service utilizes the considerable knowledge and research assets of Arizona State University, the nation’s leader in sustainability education, to develop scalable solutions to economic, social and environmental challenges throughout the globe. Established in 2012, the Solutions Service harness the knowledge and expertise within ASU to develop and deliver scalable solutions for the complex challenges of sustainability that our planet faces. This is done through a set of synergistic programs designed to solve global problems through a service that creates practical, effective and affordable solutions to help governments, businesses, nonprofits and communities; educate future leaders with the knowledge and skills to move sustainability forward faster; and engage people of all ages with activities and resources that empower them to commit to make the planet better for all of its inhabitants. The ASU Global Development team works to identify, qualify and pursue pipeline projects that provide solutions to the most complex challenges facing the developing world. We provide the linkage between ASU’s world-class corps of researchers and international development funding agencies and implementers working in developing countries worldwide. 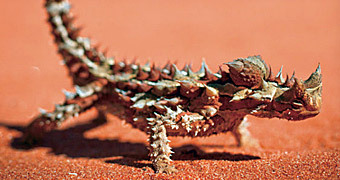 A partnership of ASU and the Santa Fe Institute co-directed by Sander van der Leeuw and Manfred Laubichler, this center advances understanding of problems that span biological and social systems and is poised to become a major international incubator of solution-driven transdisciplinary research. This center brings together biologists, designers, engineers, business professionals, communicators, material scientists, chemists and others to address sustainability challenges using strategies inspired by nature. This center’s education and research programs create solutions by emulating biological forms and strategies. The Center was launched by the Mary Lou Fulton Teacher’s College at ASU. Designed to take the highest standards in teaching to a global audience, the center’s programs focus on educators, teacher educators and education leaders, with emphasis on best practices that help students reach their full potential across diverse cultures. 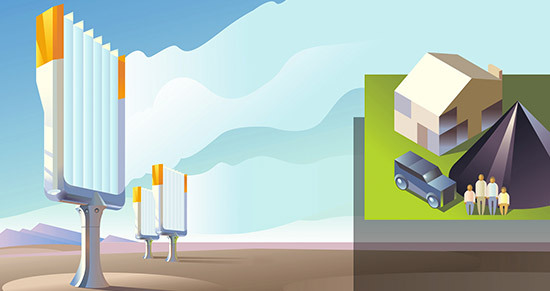 The Center for Negative Carbon Emissions (CNCE) is advancing carbon management technologies that can capture carbon dioxide directly from ambient air in an outdoor operating environment. Our aim is to demonstrate systems that over time increase in scope, complexity, reliability and efficiency while lowering the cost of carbon dioxide capture from air. 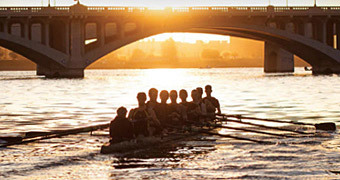 This center, established in early 2009, is a transdisciplinary enterprise that develops collaborations and implements culturally responsive health promotion and disease prevention interventions across the life continuum for the purpose of improving physical and mental health outcomes across the globe. 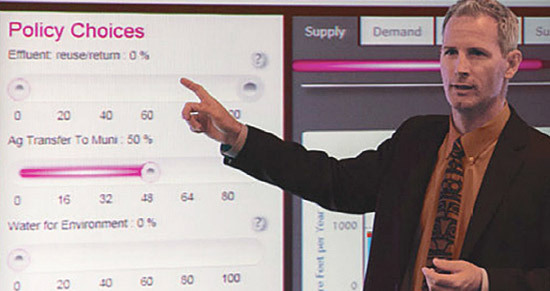 The Decision Theater Network actively engages researchers and leaders to visualize solutions to complex problems. 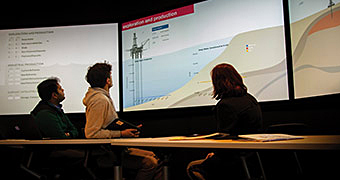 By providing expertise in collaborative, computing and display technologies for data visualization, modeling and simulation, this network addresses cross-disciplinary local, national and international issues. 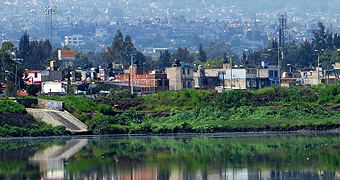 MEGADAPT is both an international, transdisciplinary research initiative, designed to capture and simulate the social and biophysical dynamics that create flood risk and water scarcity in Mexico City, and a decision tool, enabling diverse actors in the city to explore the consequences of different approaches to risk management for the city and its residents. ASU’s educational initiatives, combined with innovative leadership degree programs and international travel experiences, provide students the opportunity to inspire, catalyze and sustain student-driven social change. Through programs that take students to global places, and initiatives that bring international students to ASU. Through policy briefs, informative videos and custom reports and presentations to policymakers at the municipal, county and state levels, this group informs and educates policymakers on current, complex issues in energy policy that impact Arizona and beyond. 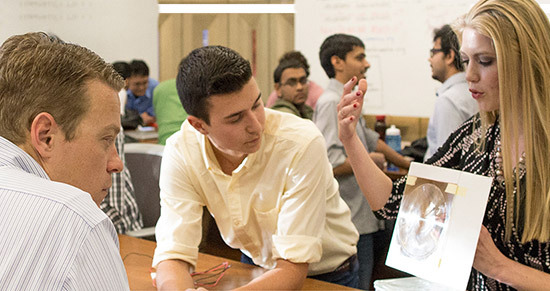 Entrepreneurship is more than just a class or a program; it is a mindset that is woven into the fabric of ASU. Entrepreneurship + Innovation can help propel your entrepreneurial aspirations. 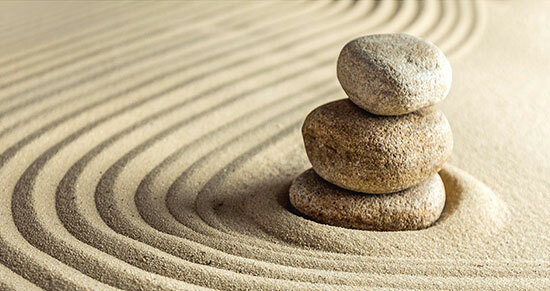 We provide a wide variety of opportunities to explore and advance your ideas. We also serve as a connecting and collaborating resource for entrepreneurs at all stages. 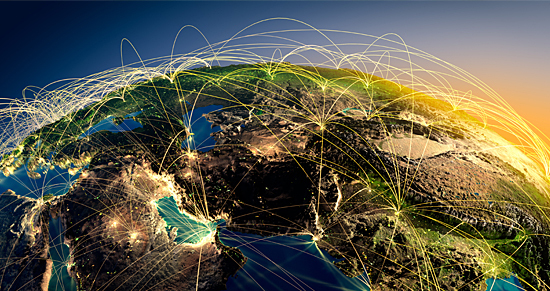 Arizona State University’s world-class researchers and scholars partner with international development funding agencies and implementers working in developing countries worldwide. ASU is leading and partnering in USAID-funded projects in multiple countries and areas, from rule of law to solar engineering, education, teacher training and human rights. 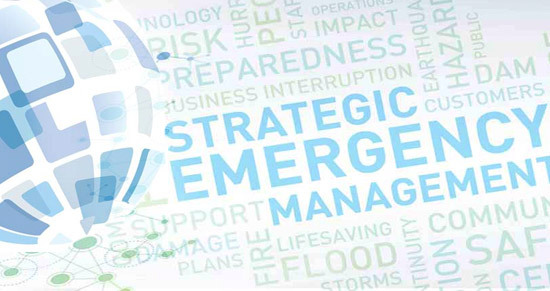 The vision of the the Global Security Initiative is a security and intelligence landscape transformed through interdisciplinary research and discovery, in which defense, development and diplomacy operate collaboratively to drive positive outcomes for complex global challenges. 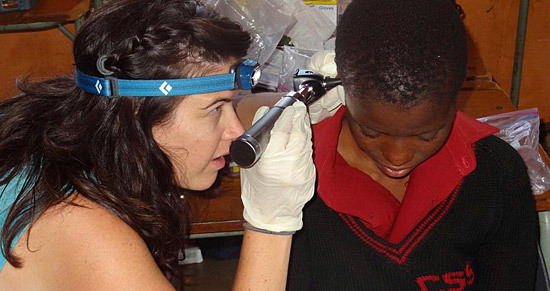 Hearing for Humanity is a humanitarian clinical audiology program. Created by Ingrid McBride, a clinical associate professor, Hearing for Humanity’s four faculty members and 36 Doctor of Audiology students have worked to test children and adults, take ear impressions, fit hearing aids and train audiology professionals. More than 2,700 individuals have been assisted since the program was founded in 2010. Since 2007, the IHR has been supporting scholars working across disciplinary lines to articulate the role of the humanities in environmental issues. Humanists focus on ideas, values, language, culture and history to understand humans’ beliefs about their relationship to nature and inform human policy and development toward a responsible, sustainable future. 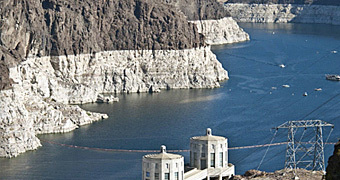 A unit of the Morrison Institute for Public Policy led by Sarah Porter, the Kyl Center promotes research, analysis, collaboration and open dialogue to identify opportunities for consensus to ensure sound water stewardship for Arizona and the Western region for generations to come. 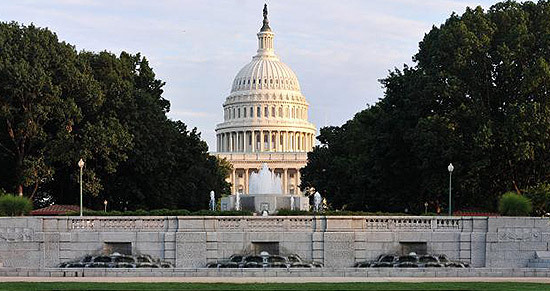 Though based in Washington, D.C., the McCain Institute is part of ASU. 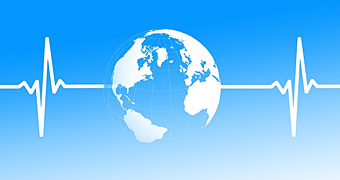 Focused on having an impact on the nation’s and world’s most critical issues and discussions, the institute offers policy research, events, internships and other activities committed to supporting American global leadership, humanitarian action, national security, and upholding democratic and human rights. 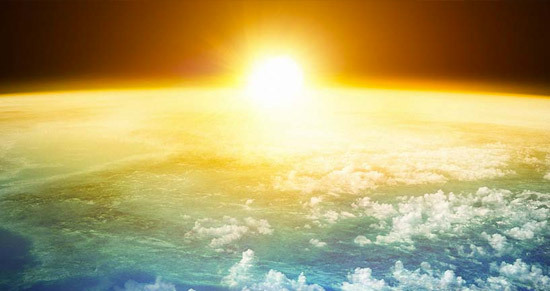 This center’s research seeks to quantify complex climate-energy system interactions throughout all phases of a product or technology’s life cycle and to develop cost-effective solutions to reduce any negative impacts to industries around the globe. 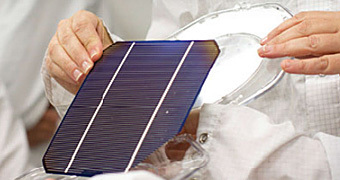 By accelerating commercialization of solar energy technologies through industry partnerships and expanding opportunities for education in energy engineering, QESST works to address one of society’s greatest challenges: sustainably transforming electricity generation to meet the growing demand for energy. Researchers combine engineering with microbiology and chemistry to understand how microbial ecosystems work and can be optimized to generate new sources of clean, renewable energy and improve public health and sustainability. Thunderbird for Good is designed to elevate business education and management skills and to empower nontraditional students, particularly women, in developing countries. More than 30,000 people been involved in Thunderbird for Good, impacting women business owners from Asia and the South Pacific, Latin America and the Caribbean and advancing women entrepreneurs in Afghanistan, Pakistan and Peru, and American Indian women in the U.S.